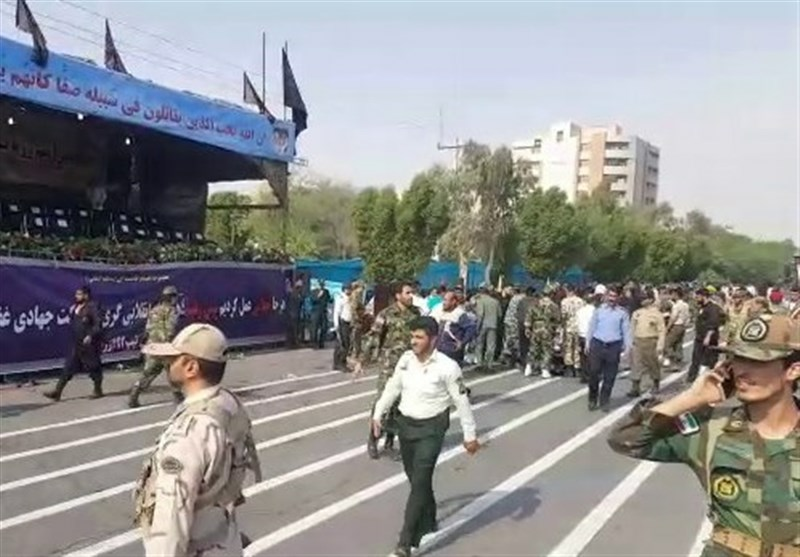 TEHRAN (Tasnim) – Militants on Saturday morning attacked a military ceremony in Iran’s southwestern city of Ahvaz, the provincial capital city of Khuzestan. 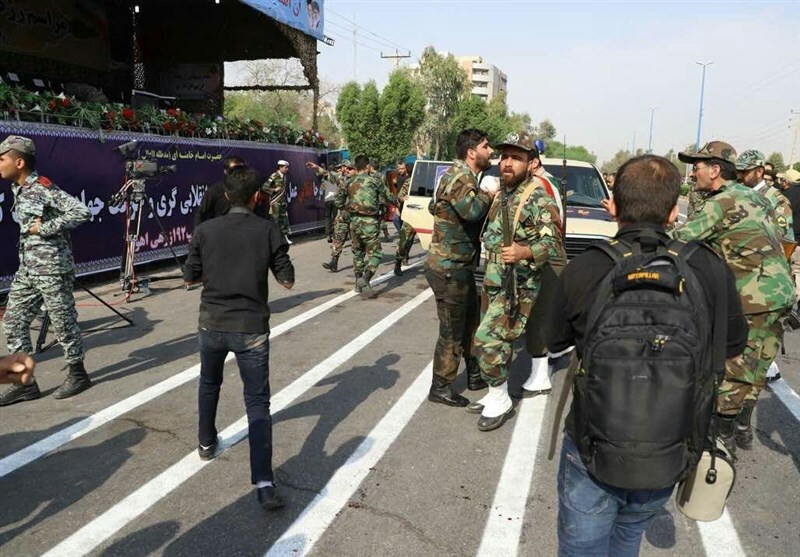 A provincial official told Tasnim that 12 people, including one journalist were martyred in the terrorist attack. 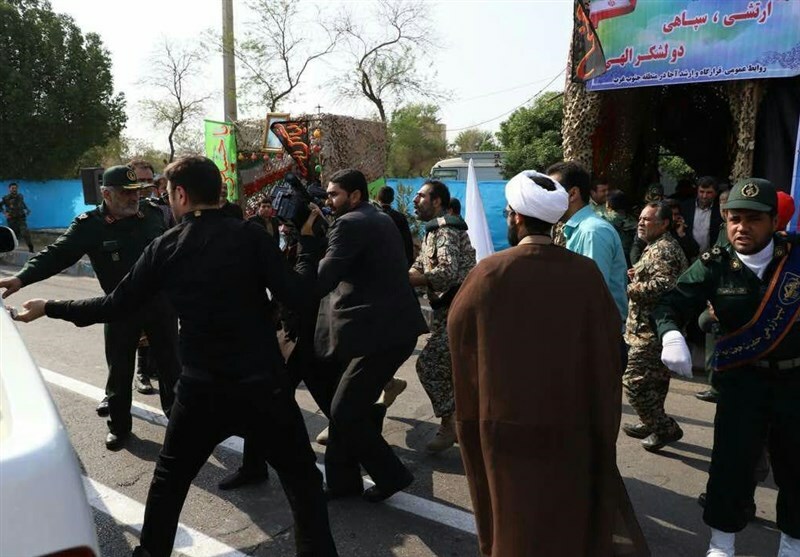 During the military parade in Ahvaz which was staged concurrently with nationwide military parades on Saturday to mark the Sacred Defense Week, the Takfiri militants fired at the people participating in the ceremony. 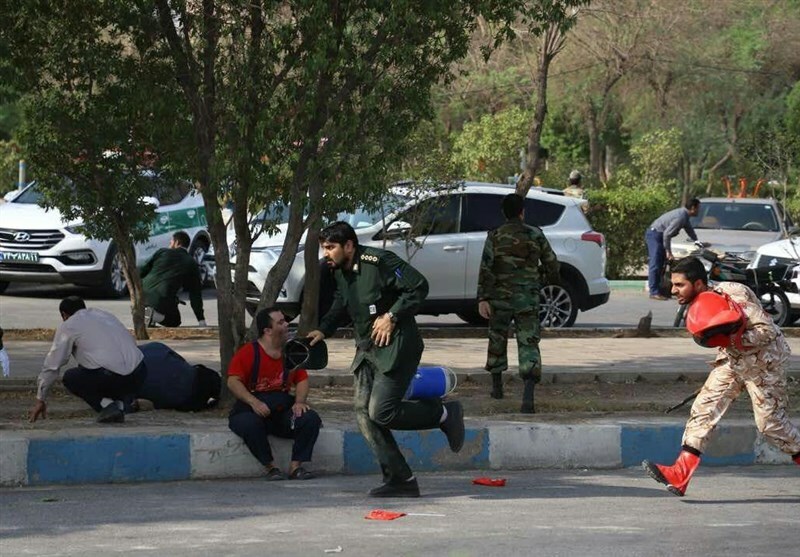 Speaking to the Tasnim News Agency, the political deputy governor of Khuzestan Province, Ali Hossein Hosseinzadeh said in the “blind and coward terrorist attack” 12 people, including a journalist, have been killed and 21 others have been injured. 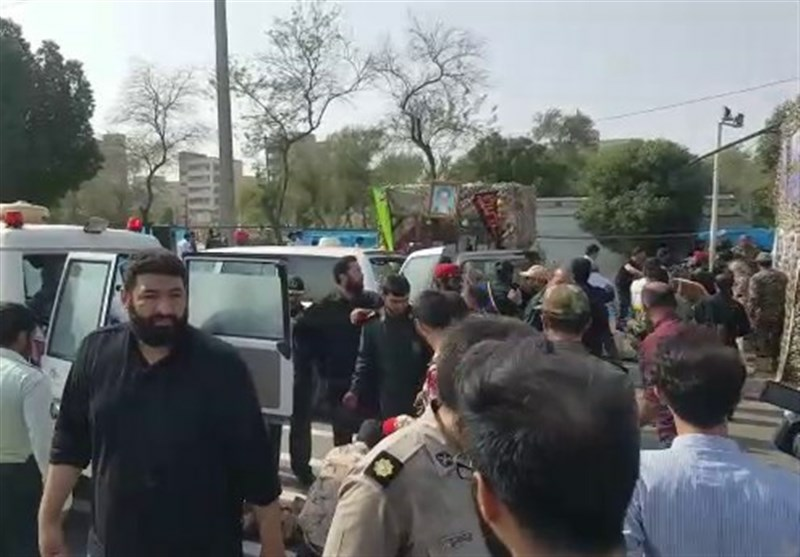 Hosseinzadeh also said in the clash, the security forces managed to kill two terrorists and arrest the two remaining militants. 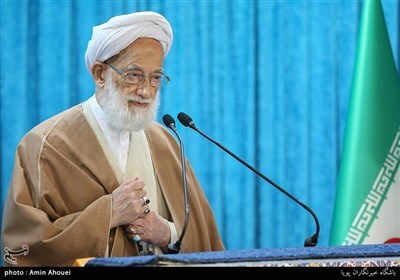 The official added that the number of martyrs is likely to increase because some of the wounded victims were in critical condition. Later, the official said that the death toll has increased to 12 as some of the injured succumbed to their injuries. Meantime, media reports said that the Al-Ahvaziya terrorist group has claimed responsibility for the attack.